Hello Fellow Members and Happy Spring!! I know it doesn’t always feel like it, but spring is coming and with it all sorts of exciting events. For instance, the Oregon Dental Conference will be taking place April 4-6, 2019. During this conference, ODHA hosts RDH Event Mix and Mingle, this year sponsored by Crest and Q-Optics. This event is for ALL dental hygienists! We want to celebrate you and all that you do!! The RDH event is Saturday April 6th from 11:00 am -12:30 pm. We will have light refreshments, giveaways and awesome raffle prizes!! Last year it was a huge success and we plan to build on that momentum! Please stop by and say hi! We are also there to answer your questions about all the many benefits of ODHA membership. This is the perfect time to network and mingle with your RDH friends! As always, thank you for your support! Together we are stronger, creating the future for our profession. 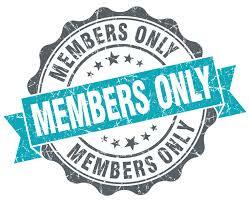 It is not possible without you and your membership!! The Oregon Dental Conference is just around the corner! This year, you will find ODHA with the “ODA Partners” in the exhibit hall - please come by and say ‘hello’! We will also be doing easy online sign-ups this year for anyone who may want to join the association. ODHA will again be hosting the RDH Event at ODC on Saturday, April 6th at 11:00 am, with our amazing co-sponsors, Crest and Q-Optics. All RDH are welcome! Come to mingle and catch up with your colleagues, enter for amazing raffle prizes and hear the latest Oregon updates. We hope to see you there! Fundraising is underway for the 2019 “In Motion 5K”, which happens each year at the ADHA Annual Conference. The 5K walk/run/fun event is the primary fundraising event for The ADHA Institute for Oral Health (IOH). The IOH provides yearly scholarships and grants for dental hygienists, community service projects and research. If you are attending the ADHA Annual Conference in Louisville, Kentucky, you can sign up as a participant to help fund raise. If you are unable to attend the ADHA Annual Conference, but would still like to support IOH through the “In Motion 5K”, you can make a one-time donation to the team of your choice or simply sign up as a virtual participant! Click on the logo below to learn more! The ODHSLF dissolved at the end of 2018, giving the remaining assets to the Lois Whitford Memorial Scholarship. This will be a night to remember as past ODHA leaders share an evening meal around the table with future leaders. For further information please contact Lori Killen Aus. Hello, my name is Rachel Broderick and I am excited to serve my second year as Oregon Delegate to National Convention. I am currently the Northwest Component director. 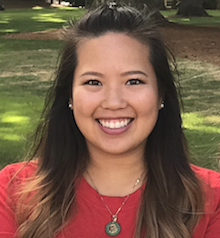 I graduated from Pacific University in 2016 and work as a Public Health Hygienist at Neighborhood Health Center where I serve a diverse population. I am looking forward to my 4th Annual Convention and hope to see some other Oregon Hygienists in Louisville, Kentucky. Hi everyone, my name is Laura Vanderwerf. I graduated in 2014 from Northern Virginia Community College in Springfield, Virginia and moved back to Oregon shortly afterward. I currently work for a mobile corporation at Intel Ronler Acres. Last year, as an alternate delegate, I was honored to be asked to step in when a delegate couldn’t attend, and what an experience it was. Because of this, I sought to be elected as an Oregon Delegate. 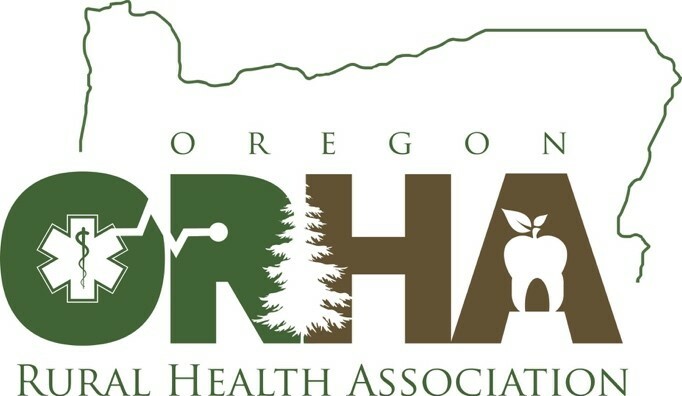 I am looking forward to representing Oregon Dental Hygienists at the 2019 ADHA National Convention! Hi everyone! I’m AJ Lewis, a 2016 graduate of Pacific University, currently working in private practice. In addition to everyday patient care, I am very passionate about dental product knowledge and research and am interested in dental photography. Nationally, I have served on the New Professionals Advisory Board and am a graduate of Unleashing Your Potential with ADHA. 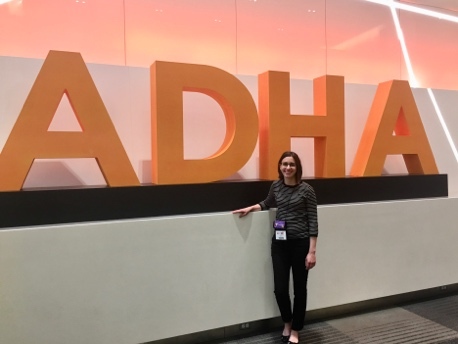 I am currently serving my second term as your ODHA Membership Director and I’m excited to attend my fourth ADHA annual session this June - but this year as a Delegate! Senate Bill 835 would allow dentists to advertise that they practice in one or more specialty areas of dentistry if they meet the requirements stated in this bill. House Bill 3106 would require coordinated care organizations that manage their own dental programs to have a licensed dentist on-site at least one day each week. House Bill 3107 would require coordinated care organizations that manage their own dental programs to have a dental clinical advisory group. House Bill 3353 would allow a nonprofit corporation that provides reduced-cost dental services to underserved populations, including individuals 55 years of age or older or individuals who require accessible facilities, to own, operate, conduct or maintain dental practice. You can read the full text of a bill and follow its progress through the Oregon Legislature at Bill Selection. You can also contact your legislators to let them know if you support or oppose these bills. Find your state legislators at Find My Legislator. Do you provide dental hygiene treatment for teenagers age 15-17? Do some of these teenagers receive no dental hygiene treatment because they cannot get consent from a parent or guardian? According to Oregon law, minors age 15 and older can give consent, without the consent of a parent or guardian, to receive treatment from a physician, dentist or nurse practitioner. However, minors age 15 and older cannot give consent, without the consent of a parent or guardian, to receive treatment from an expanded practice dental hygienist. If you have had to deny dental hygiene treatment to a minor age 15 and older because you could not obtain consent, WE NEED TO HEAR FROM YOU! ODHA can pursue legislation to change this, but only if we hear from you. 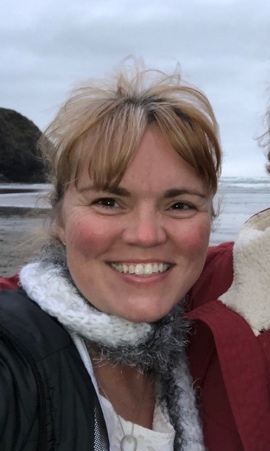 Please share your experiences with ODHA Advocacy Director Lisa J. Rowley. Contact Lisa J. Rowley at 503-568-5825 or [email protected] for questions, more information, or comments about ODHA Advocacy issues, and if you would like to become involved in ODHA Advocacy activities!!! Want to know what CE courses or events are coming up in your area? Visit: http://www.odha.org/events for information or to register for component and state events! Metro East Component is focusing the 2018-2019 CE on Inter-professional collaborations. Our March course was presented by James Beckerman, MD, FACC on "A Cardiology Fellowship for the Oral Health Profession." 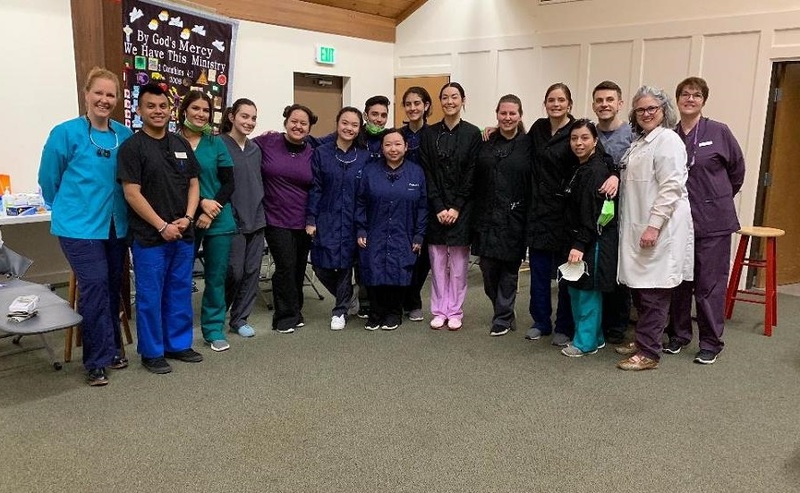 On Saturday, March 9, 2019 members of Metro East joined with student dental hygienists to serve uninsured at a Compassion Clinic in Troutdale. The South West component is excited to announce that our new chair is Jamie Christensen and our secretary is Kelly Pollette. We welcome anyone else interested in helping to brainstorm future CEs, community service days and fun activities. On February 23rd, the South West Component partnered with Saint Matthews Episcopal Church. On the last Saturday of each month the Church holds a food pantry providing food for those in need. This was our first time representing ODHA and providing free oral cancer screenings, taking blood pressures and offering resources for dental care. We received some donations from a local dental hygienist and a local dentist that helped us give out needed oral health supplies. Everyone was so appreciative. We had a CE on February 28th, the same week that Eugene was hit with more than a foot of snow shutting down much of the town. Luckily, we were able to hold the CE as power came back on at the facility that day. Dr. Dow, a Eugene periodontist helped us get a better understanding of the new perio classifications. He was delightful and funny, using case studies to help us get a handle on how to classify our patients. CE Course: Current Infection Prevention Protocols and Recommendations: Are you in Compliance? 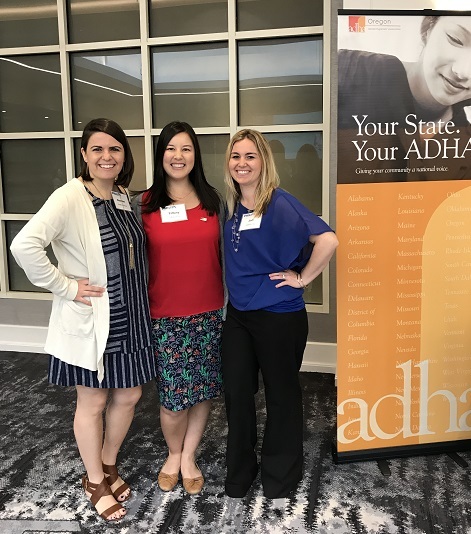 North West Component attended the Dental Hygiene Capstone CE event at Pacific University, Hillsboro Campus on March 21st to support the Dental Hygiene students. High Desert component is hosting a class on May 2nd titled “Diagnosis and Treatment of Periodontal Disease for the Hygienist and General Dentist” at Deschutes Brewery’s Mountain Room from 5:30-9:00pm. Even though we are through February I want to say I hope that the holidays were joyous and restful for you. I often feel the holidays are some of the most hectic days of the year, but the most exciting as well. The feeling of renewal, family, and tradition is strong at this time of year. 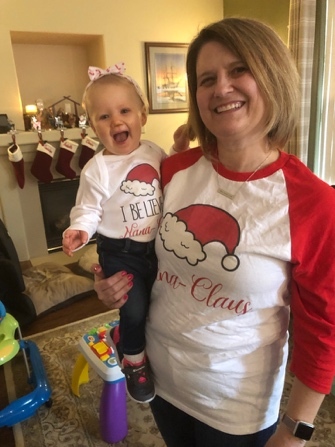 Hopefully, among the rush of shopping, traveling, and holiday parties, we all got a chance to slow down and spend time with the ones we love. Many of us utilize the New Year as a time to set new goals and form resolutions, and hopefully we are still going strong with those resolutions. With this spirit of renewal and new beginnings I encourage you to be sure to renew your membership and encourage your co-workers and friends who have yet to join our association to do so. We have so many wonderful activities planned, and the camaraderie and support for our profession is unparalleled. Plans for the November conference are already in the works, our advocacy team is hard at work making sure our profession is poised for a successful future, and our component leaders are planning top notch CE courses to keep us all on the cutting edge of our profession. I want to thank you for your support and your membership. Our profession is pulsing with the steady rhythm of growth and positive change. Every new year brings something new and exciting and our association and its members are right there making that change happen. Together we continue to create our future and the future of dental hygiene! Calling all hygienists…. 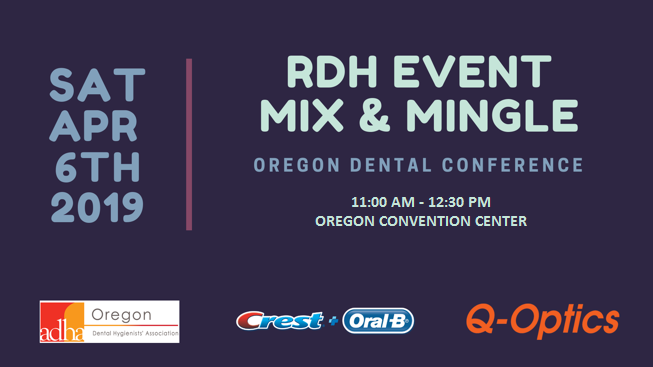 come and mingle with your fellow hygienists at the Oregon Dental Conference! In 1972, seed money from the ODHA’s Oregon Foundation for Dental Research and Development provided start up financing to begin the Oregon Dental Hygiene Scholarship and Loan Fund, Inc. ODHA formed a committee that was established in 1978 to raise money for granting scholarships and loans to dental hygiene students. Wine tasting parties and silent auctions were held at ODHA events to raise money that would enable financial help to our future professionals. This committee has remained active through the years, communicating with the DH programs in Oregon, processing and granting loans to those who submit requests, and the difficult task of maintaining loan re-payment, as many default. Meetings were held at the office of Ray Ramsey, the former attorney for ODHA who graciously volunteered his time and valuable advice. Ray passed away November, 2018. He was a great friend to ODHA for over three decades and will be missed. 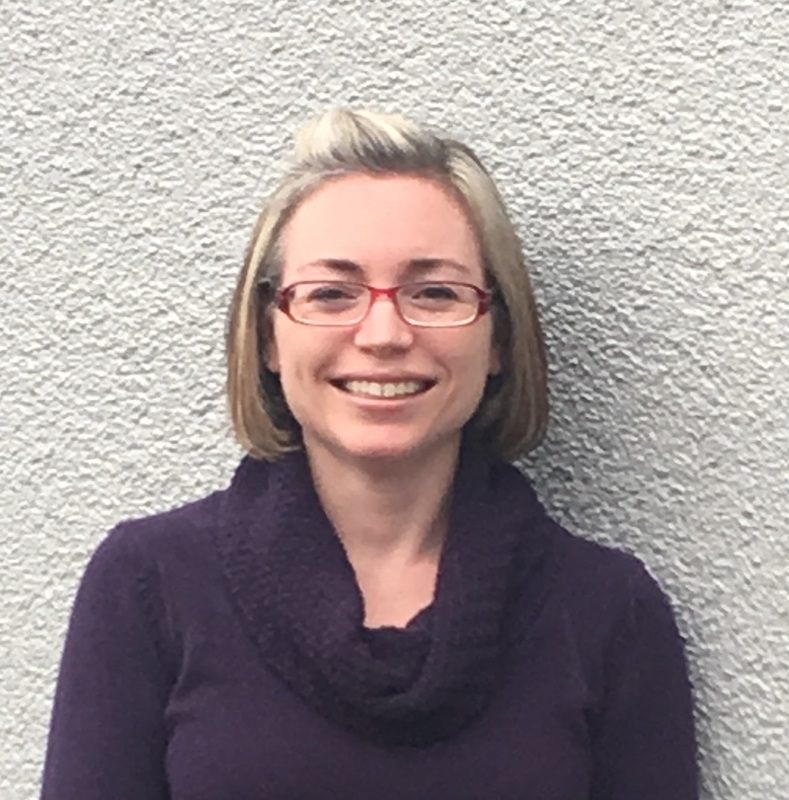 The ODHSLF dissolved at the end of 2018 giving the remaining assets to the Lois Whitford Memorial Scholarship. On Saturday, April 27th the LWMS will hold its annual fundraising dinner. This will be the 21st annual fundraising dinner event. The event is a 9 course gourmet meal, well worth the $100 given to the scholarship. This year the 2018 recipient, Yvette Ly, will be honored as well as the former committee members of the ODHSLF. This will be a night to remember as past ODHA leaders share an evening meal around the table with future leaders. 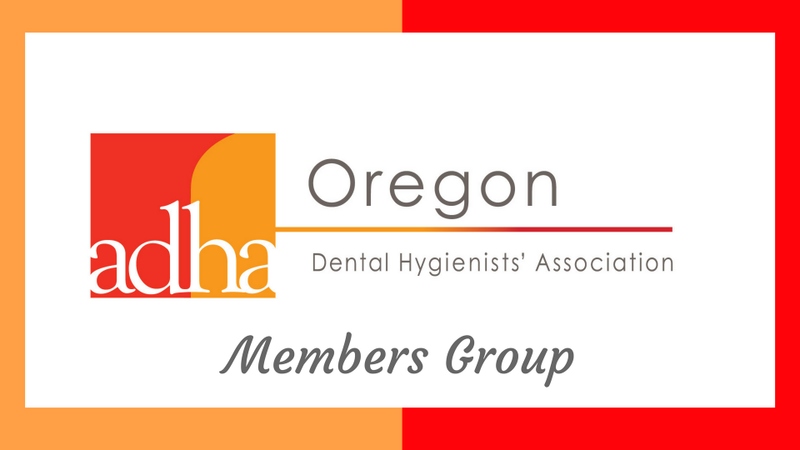 At their January 2019 meeting, the ODHA Board of Directors voted to support the 2019 Oregon Dental Association (ODA) Legislative Agenda. Allow dentists to administer immunizations. Allow OBD licensees (dentists & dental hygienists) to explain an error to a patient without the threat of that conversation being used against them in court. Improve and clarify current statute that requires oral health screenings for students entering public school for the first time. Move away from live patient clinical testing as a requirement for dental and dental hygiene licensure in Oregon. Allow the Oregon Board of Dentistry to review patient charts in a dental pilot project and share their concerns with the Oregon Health Authority. The 2019 Oregon Legislative Assembly will be in session for the purpose of lawmaking January 22, 2019 through June 30, 2019. Click on the following links to see How an Idea Becomes Law and A Guide to Reading a Legislative Measure. The ODHA is in support of House Bill 2220 that would allow dentists to give vaccinations. Oregon has established state policy on improving vaccination rates, and dentists can help additional Oregonians access life-saving vaccines. HB 2220 would require dentists to use existing reporting mechanisms, protocols, and storage requirements already established by the Oregon Health Authority for providers currently vaccinating Oregonians. Dentists would also be required to take vaccine-specific training, approved by the Board of Dentistry, prior to administering any vaccines. Click on the following link to learn more about HB 2220. 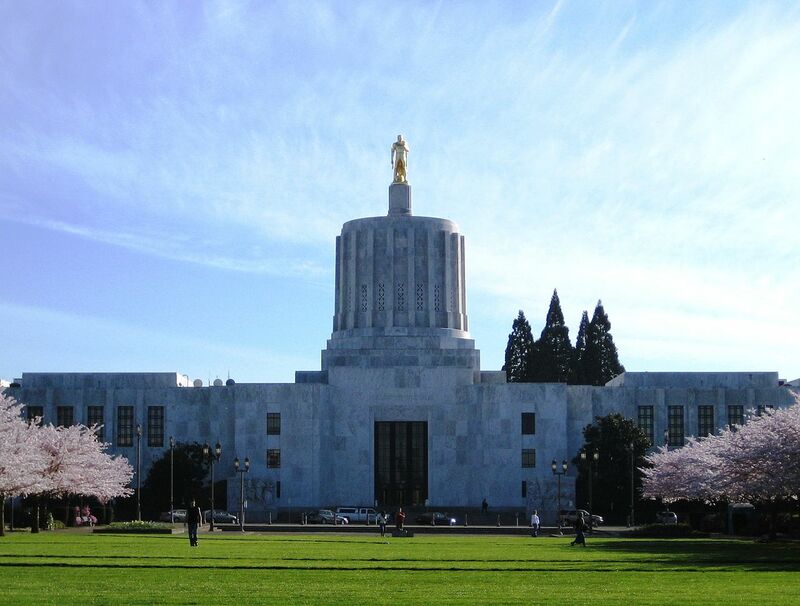 ODHA will monitor and comment on bills related to dentistry throughout the 2109 Oregon Legislative Session. Please share this flier with your friends, colleagues and legislators. The Oregon Board of Dentistry (OBD) adopted 19 administrative rule changes in 2018 that became effective January 1, 2019. The following changes may be of particular interest to dental hygienists. To view all administrative rule changes, go to www.oregon.gov/dentistry. OAR 818-035-0072 and OAR 818-042-0095 have been amended to allow restorative functions dental hygienists and restorative functions dental assistants to place and finish direct restorations except gold foil. The words “alloy” and “composite” were removed from this rule to allow for the use of other restorative materials with the exception of gold foil. OAR 818-042-0040 has been amended to allow dental assistants to use high-speed handpieces for the purpose of adjusting occlusion, contouring and polishing restorations on teeth that are being restored. Please contact Lisa J. Rowley at 503-568-5825 or [email protected] for questions, more information, or comments about ODHA Advocacy issues, and if you would like to become involved in ODHA Advocacy activities!!! Space is limited so please use the link above to register, or visit http://www.odha.org/events. Please feel free to share this information with your dentist and hygienist friends and colleagues. We look forward to seeing you! 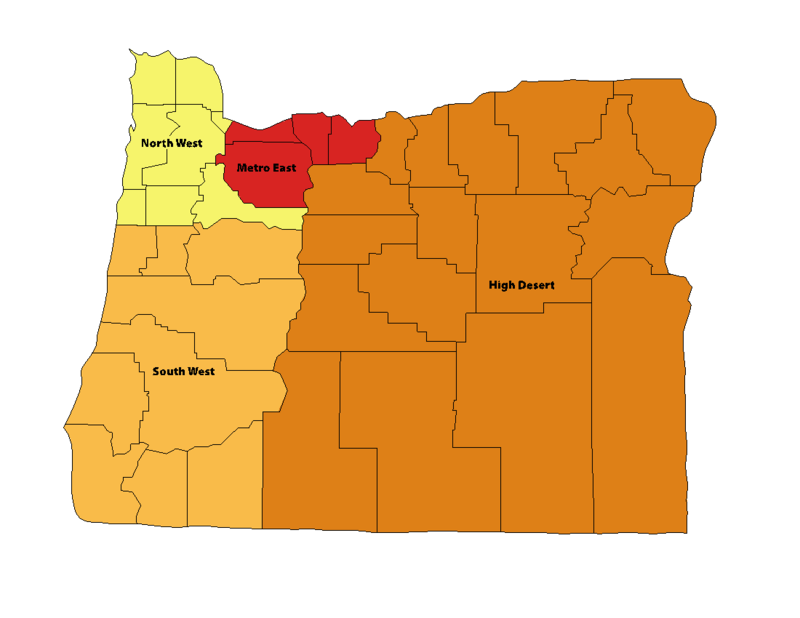 The Southwest component has found its feet again, meeting regularly for CEs in Eugene. Our first community service day took place on Saturday February 23rd where we partnered with the food pantry at Saint Matthews Episcopal Church. We are looking for members who want to be part of a committee to help organize CEs in Eugene and also in the Medford/Grants Pass area. We can meet via Skype or FB messenger, so no need to live close to each other. All ideas are welcome for future CEs and community service days. The more hands, the less work, and more fun! The High Desert Component met recently to discuss our Strategic Plan and upcoming lectures. We also talked about hosting a 5k run to raise funds and awareness and asking local dental reps to sponsor our future courses.